Email marketing: Is your email marketing effective? 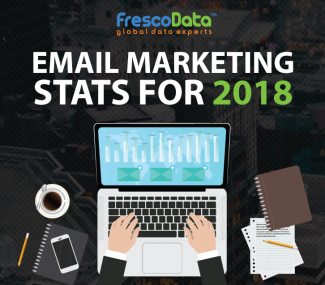 Email Marketing has proven to be one of the most prominent marketing techniques for existing and new marketeers to carry out effective email marketing programs. It is cost-efficient, but not cost-free. But, have you ever thought, whether your email marketing activity is effective or not? If not, then our article will help you understand, how to make more effective email marketing events by using modern email marketing techniques. A truly personalized communication encourages customers to provide their personal information. This will not only increase customer’s interaction, but also will motivate them to share their personal information with you. If customers feel that their information is misused just for the sake of your marketing motives, they’ll feel cheated and will leave a false and bad brand image in their mind. Thus, your marketing tactics will prove to be valueless and least effective for your key prospects. To eliminate this issue, you have to assure to your prospects that you will keep their information confidential and private, and will only be used when you (marketeers) have something new and worthy to offer them. 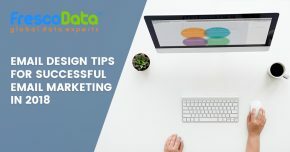 Henceforth, if proper attention is given in their content privacy, you’ll be able to reap more benefits from your marketing campaign’s performance. The significance of writing a catchy and creative headline is somewhat helpful in getting connected with the audience. This shows an emotional tie between you and your subscribers. Your subscribers will feel that you have maintained their privacy, and have not misused it. This will motivate subscribers and encourage them to share their personal information to you. This ultimately results to 10 times better increased response from your content mailed, and a smart increment in your open and click-through rates. According to a survey report, it was observed that around 750 per cent increase in email revenues came from segmented emails. At present, marketeers need to move away from a generic messaging to more segmented mails and personalized communication. They have to be ready with the right content that fulfills their customer’s demands. You can also implement this methodology by engaging with your customers throughout their journey (needs and creeds). Initialize your first attempt of your marketing by sending emails and follow up your routine for sending emails after a few intervals. An enterprise should serve its consumers based on increased degrees of interest on specific goods and products that leads to increase in their conversion rates. For sure you are going to deliver mails during your marketing campaigns. Then, which factor still goes on missing? We are talking about enhancing your email value. 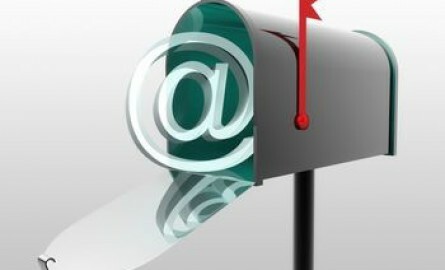 Your email marketing proves to be an effective one if it’ll be profitable to your enterprise. A few tricks we would like to share with you to exercise during your email marketing campaigns. Make your marketing campaigns mobile-friendly. Make your content more interesting for your audience. Try to be more precise in your mail content. Timing plays an important role in your marketing events. So, use time-sensitive offers. (Create offers with an urgency to act). Integrating all the media touch points and events in your email. 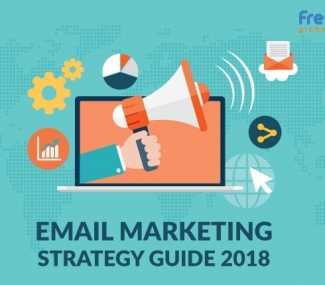 To carry out effective email marketing programs, you should construct good email marketing strategies that are based on consumer preferences, buying habits and past purchases. Also, drive your engagements further with your prospects by sending emails that incorporate a valuable content. Learn more on FrescoData’s Guidelines for Strategic Consulting in Email Marketing Campaigns.